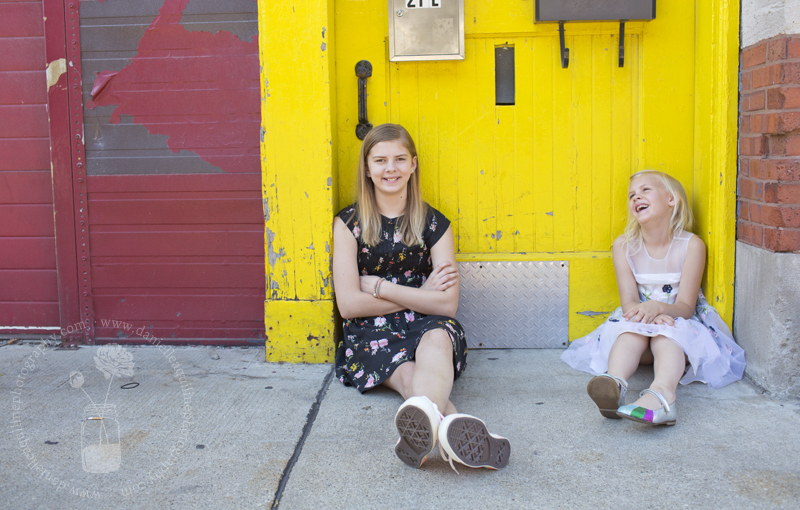 I’ve been photographing Emmy since she was only a 1 year old–back when she was still an only child! 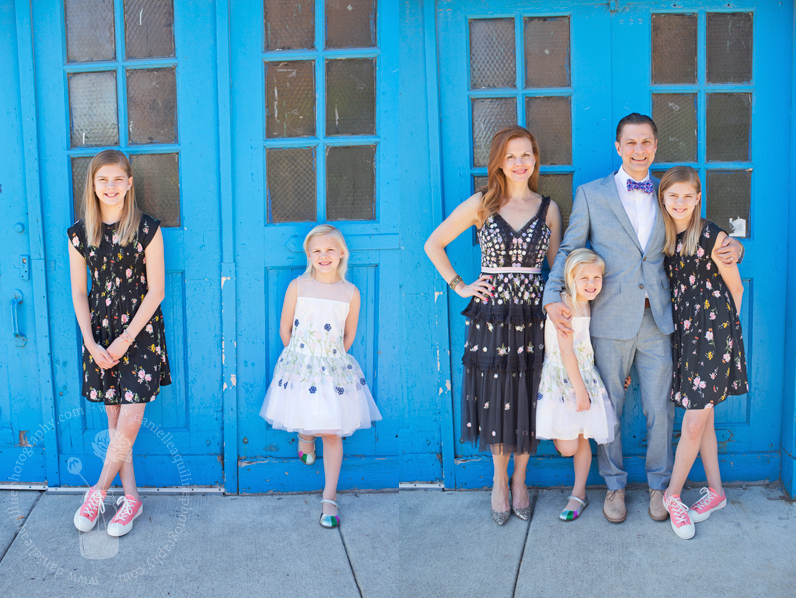 So, it was fun to shoot photos with this family whom I’ve been working with for over 10 years. 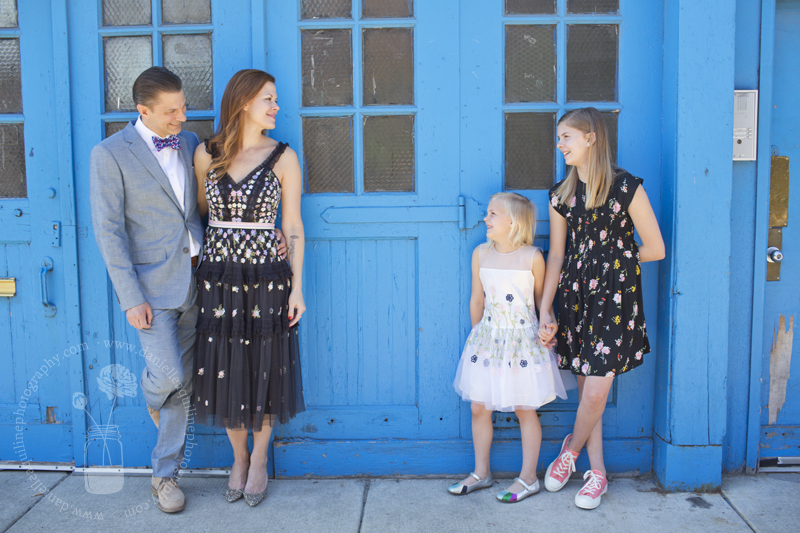 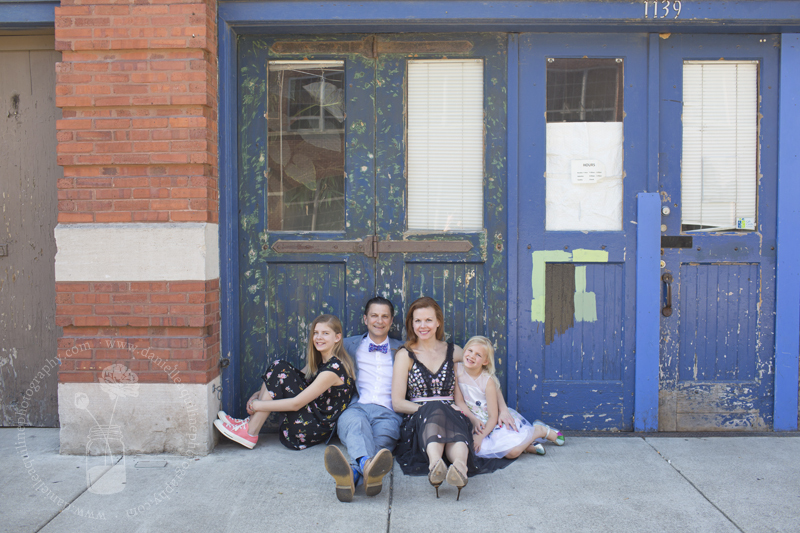 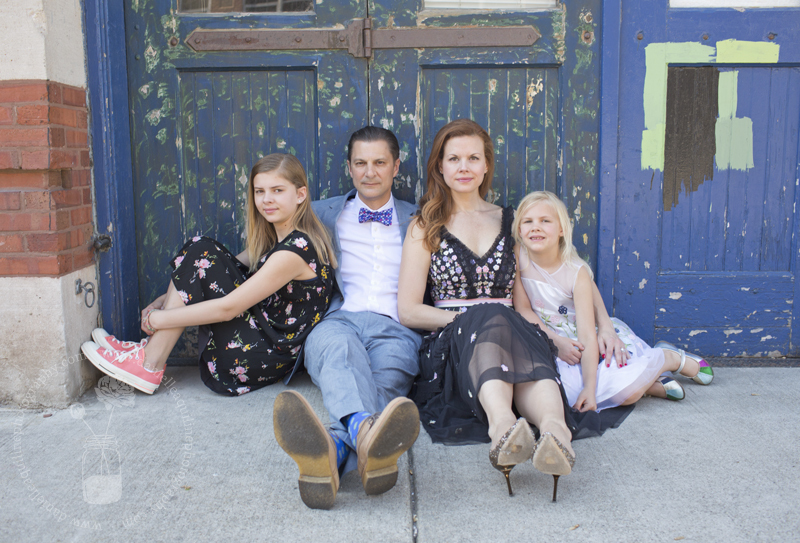 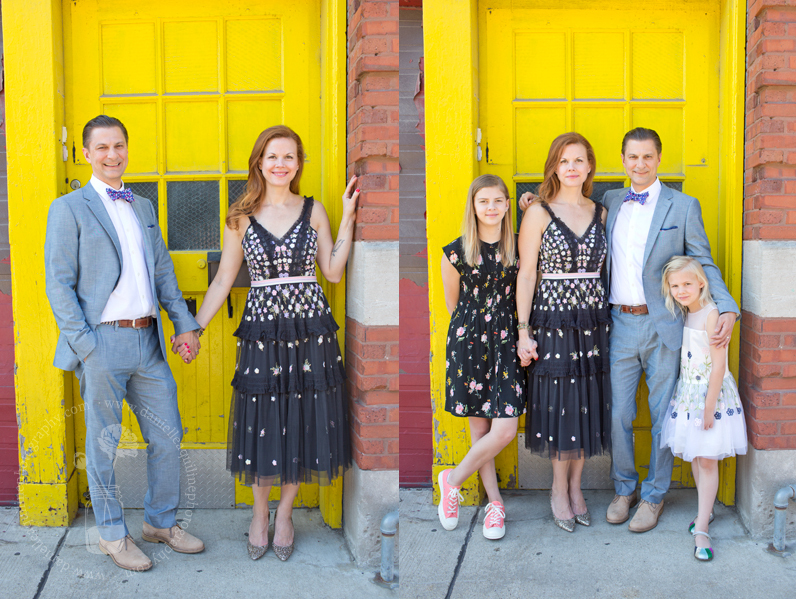 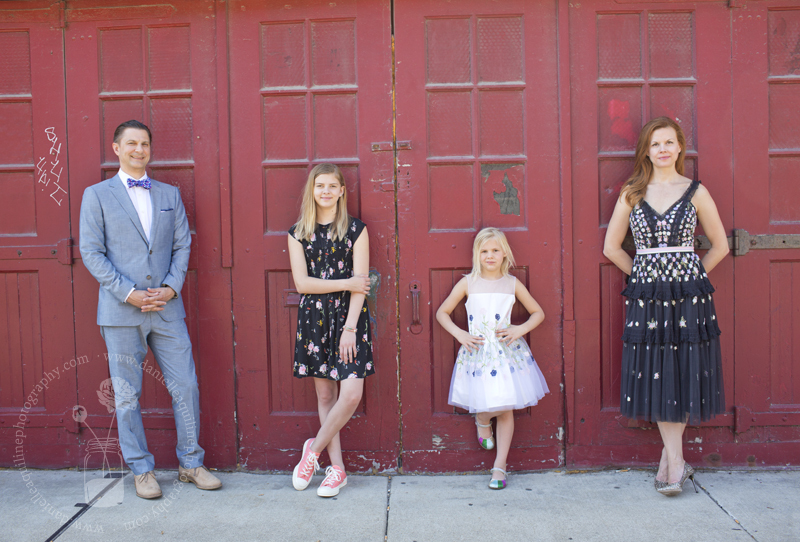 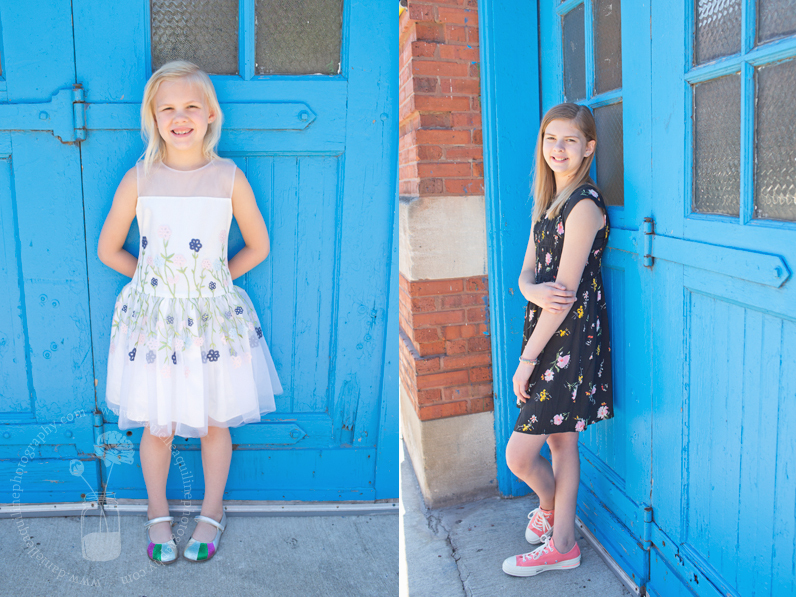 This year, we decided to do something a little different, and we opted for a glam session in Chicago’s Fulton Market neighborhood, which was quite the departure from our usual suburban garden shoots.